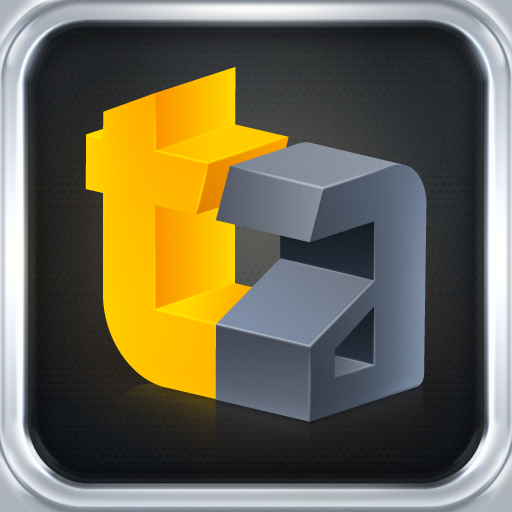 Last week we previewed our upcoming app for TouchArcade. We’ve been anxious to get the app finally released into the hands of our users and have been working toward that goal for many months. Our original plan had been to launch it on Monday of this week. Unfortunately, our lead web/backend developer was in a terrible accident over the weekend and is in critical condition. We are still hopeful for a full and meaningful recovery. Given the circumstances, we were unable to launch the TouchArcade App as planned. We are still working hard towards that goal, and another of our developers is familiarizing himself with the code so that we can launch in the near future. Thank you for your patience.